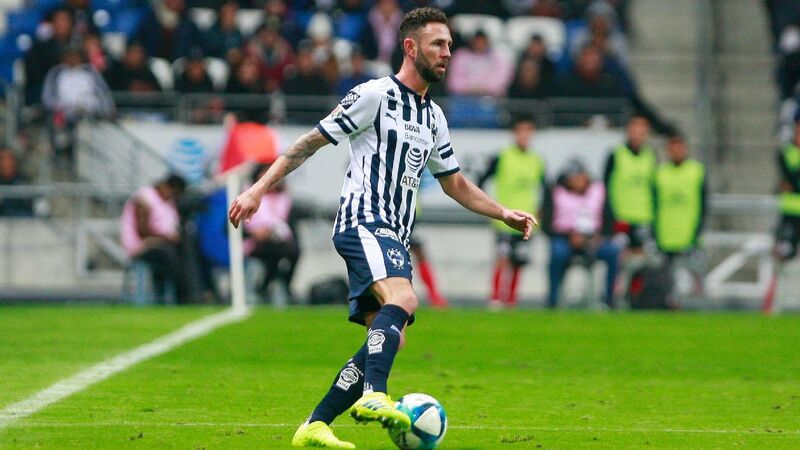 Coming off a Copa MX title, Necaxa have turned things over to 31-year-old Marcelo Michel Leano. 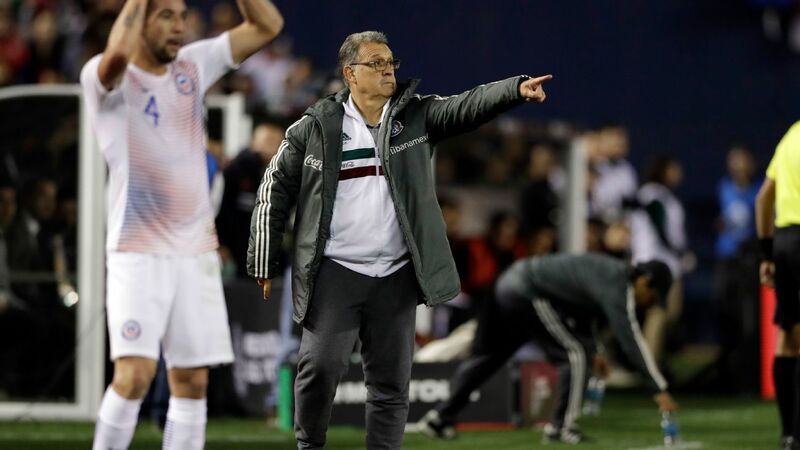 MEXICO CITY -- Marcelo Michel Leano, Liga MX's youngest manager, was not yet born when the league's oldest boss, Puebla's Enrique Meza, took his first team over in 1982. 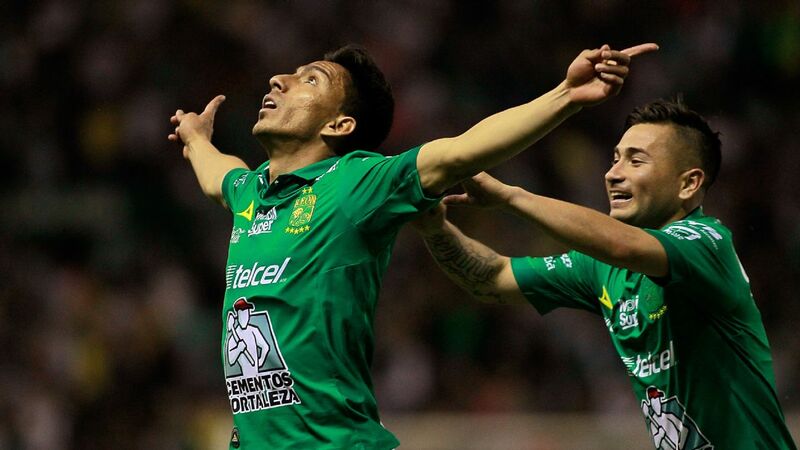 When Leano's Necaxa and Meza's Puebla square off this August, the match also will serve to pit two very distinct schools of thought within the Mexican game: experience versus youth. For the Apertura 2018 campaign, three managers under 40 will serve on Liga MX benches. 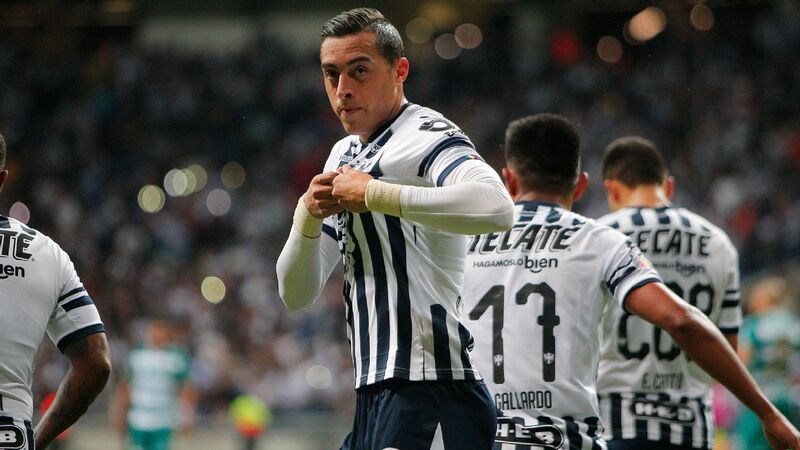 Queretaro's Rafael Puente Jr. is 39, Gerardo Espinoza of Atlas is 36, and Leano will take over for Necaxa at 31. 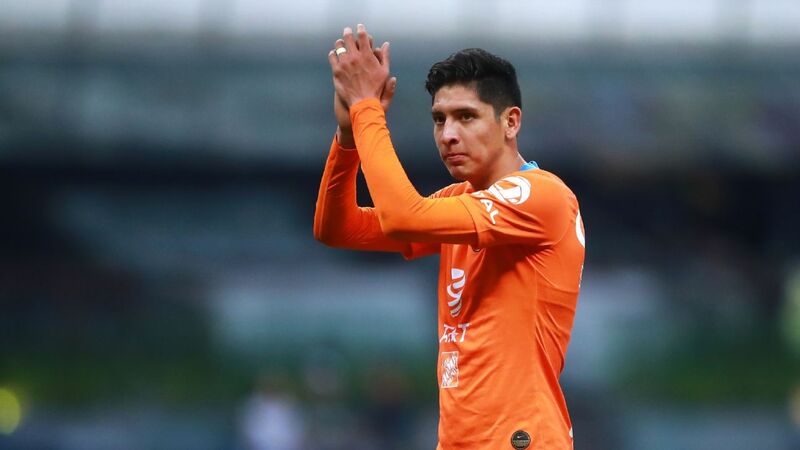 In fact, a third of the league's bosses -- six -- are younger than the league's oldest active player, Pachuca goalkeeper Oscar Perez, who is 45. 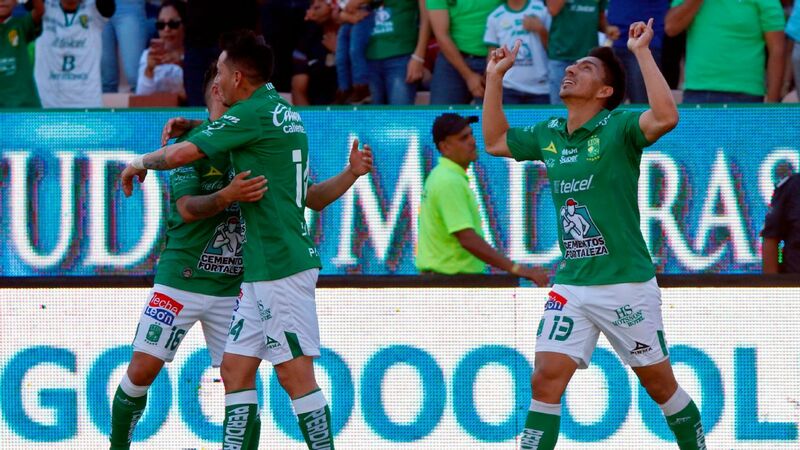 Aside from the aforementioned trio, Francisco Palencia of Lobos BUAP, Gustavo Diaz of Club Leon and Diego Alonso of Monterrey are in their early to mid-40s. In a sense, the youth movement is also setting Mexico's two prominent ideologies against each other. 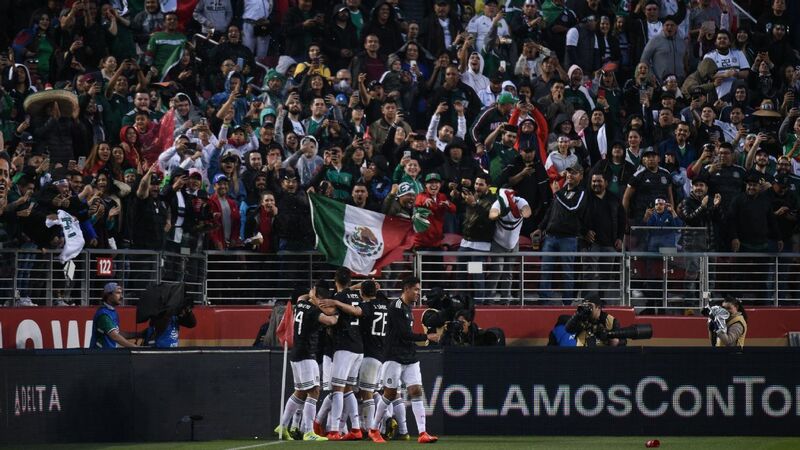 Whereas the older set of coaches in the country had often modeled themselves into disciples of other pioneering Liga MX managers (the Lapuentistas and Lavolpistas, mainly), newer incursions expanded their learning to more international methods, mirroring the Mexican national team's oft-criticized manager, Juan Carlos Osorio. Leano is a poster child of the Osorian way, declaring himself a fan of the Colombian's methods. 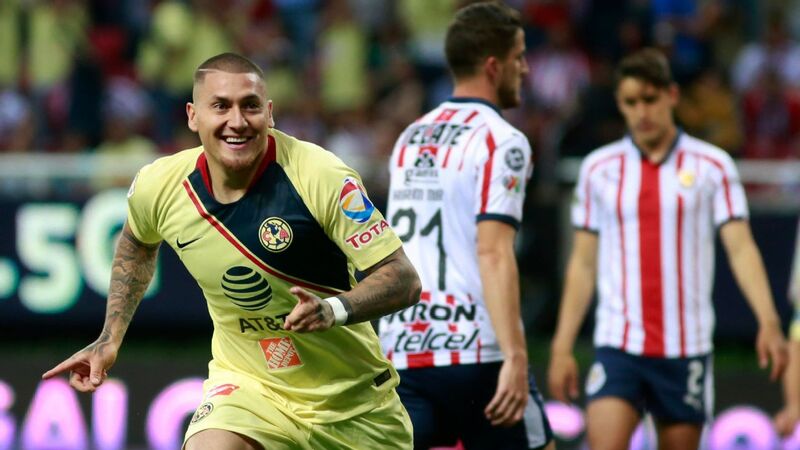 "We're friends, he and I -- we've shared concepts and thoughts in the past," said Leano to ESPN Mexico. "We see him constantly traveling to learn from other coaches -- that's part of his humility and it's positioned himself to where he is now." In his first official match in charge, Leano already has guided Necaxa to a title -- winning the Supercopa MX on Sunday with a 1-0 victory over Monterrey. 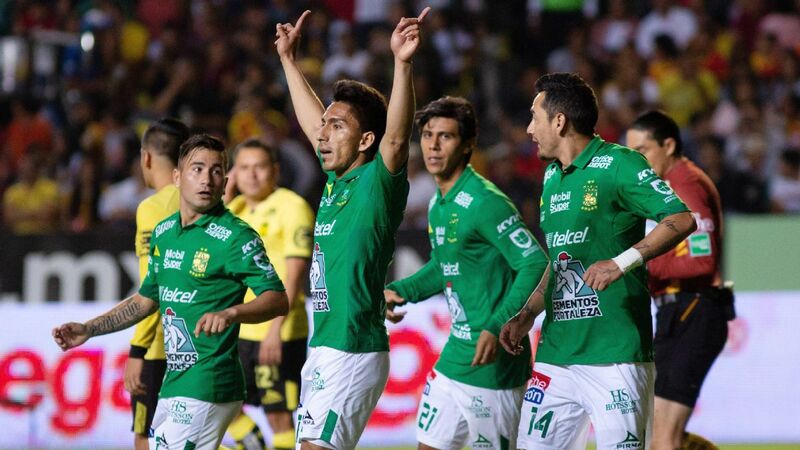 The one-off pits the past two winners of Mexico's only domestic cup competition, the Copa MX. 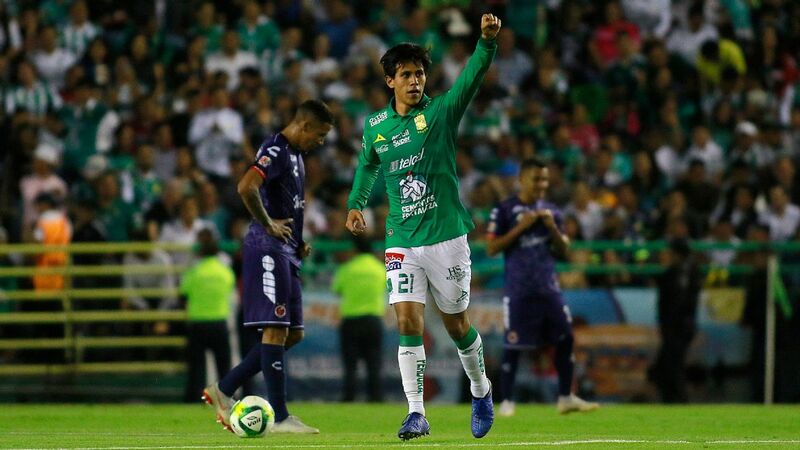 Born into a family deeply linked to Mexican football, Leano is the cousin of former Tecos FC defender Juan Carlos Leano, now the president of the team. Marcelo's uncle, Juan Antonio Leano, owns the Guadalajara-based side. As a child, Marcelo was a constant fixture at the Estadio Tres de Marzo, devouring practice sessions and matches, picking managers' brains for knowledge, and analyzing the playing styles of the different teams that matched up against Tecos. At 16 years old, Leano began formally working for his family's club, initially working on game-day logistics. In the subsequent eight years, he moved through the team's different areas of operation, gaining a sense of what it took to run a first-division team while beginning licensing programs to become a professional manager. 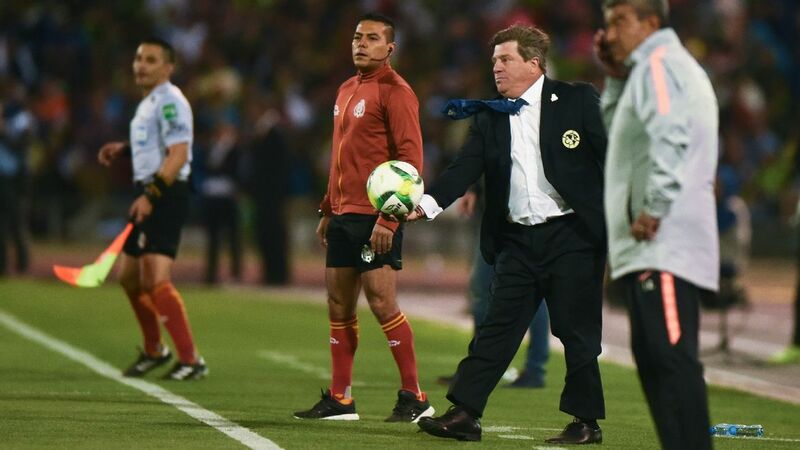 In 2012, Leano became Mexico's youngest sporting director when Chivas snapped him up to work under the legendary Johan Cruyff, who brought Leano in to oversee all player and personnel decisions. "I've worked with Cruyff and Cesar Luis Menotti; I've talked to countless managers, watched many teams train and taken courses. You have to learn everywhere," said Leano. The late, great Johan Cruyff, pictured, was once a mentor to Marcelo Michel Leano at Chivas. Aside from his praise of Osorio, perhaps it is not a coincidence Leano name-drops Cruyff and Menotti, two of the men most associated with offensive football in the history of the sport. Leano's teams often attempt to dominate possession and move the ball around constantly, serving to deplete the opposition's stamina, as well as their tactical discipline. During Sunday's Supercopa clash, Necaxa completed more passes and held the ball longer than Monterrey, a team with arguably Liga MX's deepest reserve of talent, playing under a manager -- Diego Alonso -- who is also fervent on his sides dictating the pace of play. 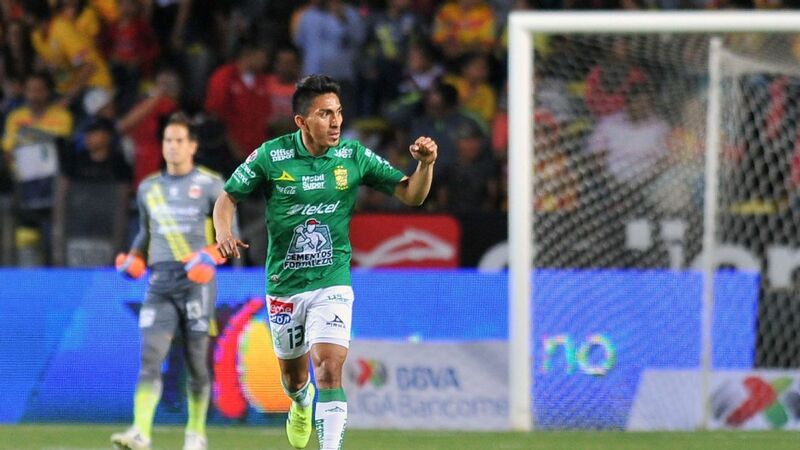 The result was a match in which Monterrey, the objectively better team, was forced to play off the ball and in its own half for much of the clash. 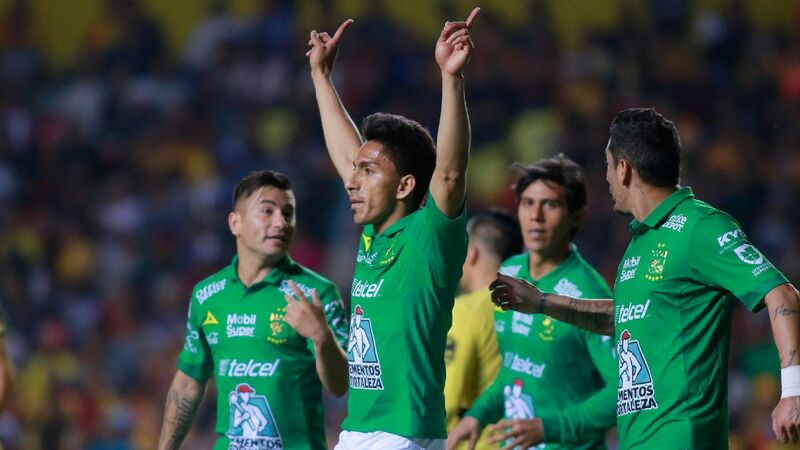 In the buildup to Necaxa's goal in the 25th minute via Francisco Cordova, Leano's team confidently played in its own half, staving off the opponent with a barrage of quick passing and movement. Once Monterrey's defensive line moved up to pressure, Cordova's sprint was expertly met by a lofted through ball that saw him go one-on-one with Monterrey goalkeeper Marcelo Barovero. During Cordova's run, no defender got to within 5 yards of the forward, indicating that Leano's team had planned to execute such a play. The fact Cordova was the goal scorer is a testament to Leano's belief that youth deserves a fair shake on the pitch as well as on the bench. 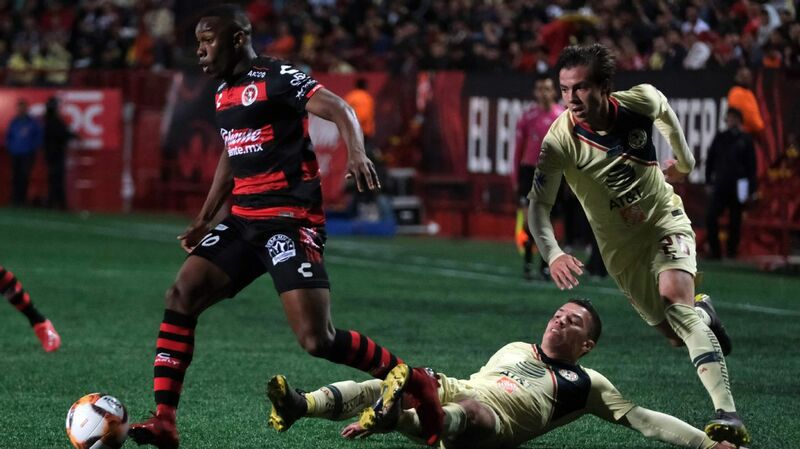 Burdened by a short schedule and the need to make the playoffs every six months or face the firing squad, Liga MX managers often turn to foreign players and veterans to make a difference. 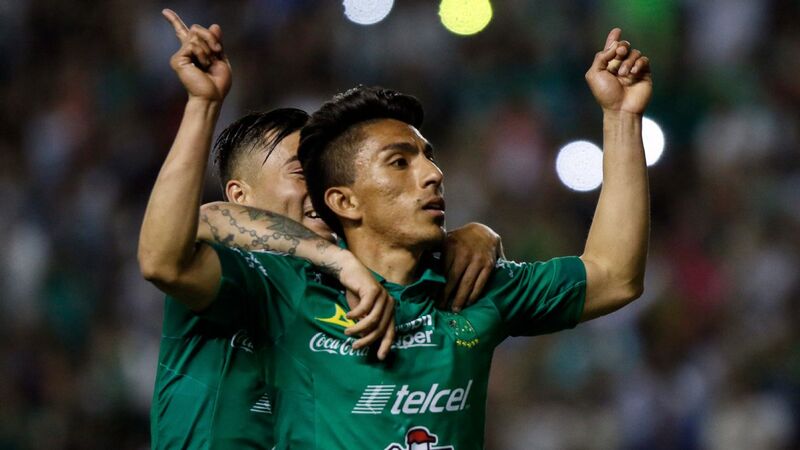 On Sunday, the 21-year-old Cordova scored his first goal in Mexico, off a pass from 24-year-old Ruben Gonzalez, a player who debuted at Chivas when Leano worked there. Off the pitch, Leano also takes a page from Osorio and another of his idols, Argentina's Marcelo Bielsa, when dealing with the media. Before his first news conference with second-division side Zacatepec in 2015, the young manager began his interaction with reporters by stating ground rules. "First, I will respond [to] absolutely every question, every doubt you may have, no matter what the final score," he said, before surprising reporters by going into a history lesson in which he made it clear he had studied up on the team he was taking over. "Even today, I got a fantastic book about the team's history. I will continue to meet with the team's former players and coaches," he continued. The winding, specific answers on tactics and football philosophy were well-received, and Leano came off the podium to applause when the conference ended. 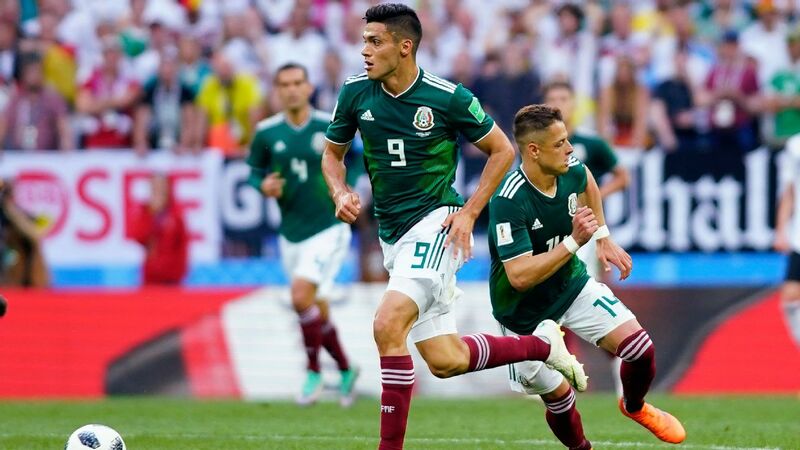 It is perhaps ironic, then, that just months later, Osorio himself fielded criticism from media for his similar approach to dealing with them. At a glance, hiring a manager barely past his 30th birthday to run a first-division club -- especially one that has failed to win the league since said manager was 10 years old -- might seem an unnecessary risk, or a stunt intended to create buzz around the team. However, Marcelo Michel Leano's pedigree and education in football make it clear that this is no experiment. His apparent youth might indicate naivete, but his resume, especially his time spent with legends of the game, makes it clear the opportunity was actually a long time coming.